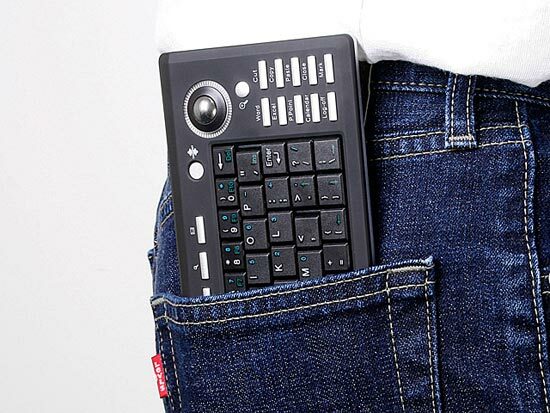 Its looks like the guys over at Brando have seen the adverts for the Sony Vaio P, unlike the Sony Vaio P, this tiny wireless keyboard will actually fit in your back pocket. 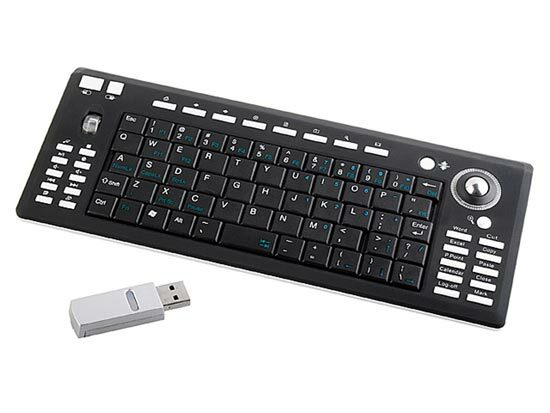 The Tiny Wireless Keyboard measures 430mm x 145mm x 28mm, and weighs in at just 326g, it features 56 keys and 26 hot keys and even has a built in trackball and a scroll wheel. 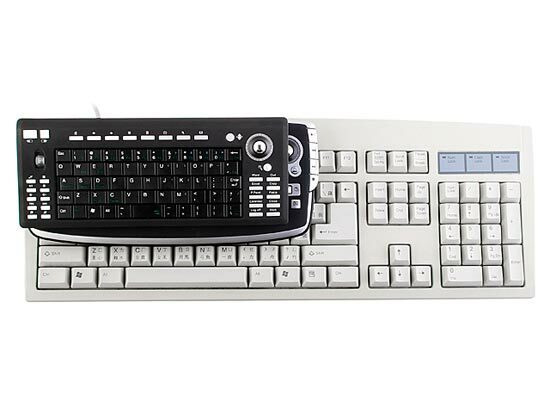 The Tiny Wireless Keyboard is available for $55 from Brando.